Since 2009, ‘Write It Sideways’ has been helping you see the world of writing from a fresh perspective. Our experienced team can help you learn new skills, define your goals, increase your productivity, and prepare for publication. Plus, we’ll try really hard not to be boring when we do it. 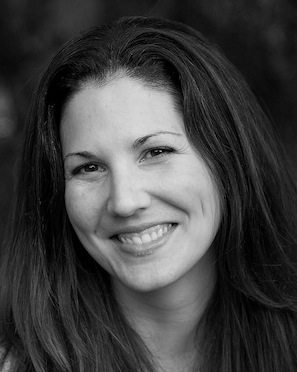 Suzannah Windsor is the founding/managing editor of Writeitsideways.com. In 2012 she also founded Compose, a literary journal dedicated to publishing both emerging and established writers. Her work has appeared or is forthcoming in Prairie Fire, Geist, The Writer Magazine, Sou’wester, Grist, Anderbo, Saw Palm, Best of the Sand Hill Review, and others. 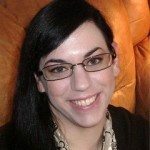 Suzannah has acted as a contributing writer for top sites such as Writer Unboxed, Fuel Your Writing and Zen Family Habits, and as an associate editor for Anderbo. She is a dual citizen of Canada and Australia and currently lives in Northwestern Ontario with her husband and four children. Suzannah is working on a novel and a collection of short stories, both of which have received funding from the Ontario Arts Council. You can connect with Suzannah on Twitter and Facebook. Susan Bearman is a marketing communications veteran of more than 20 years, working as a business and creative writer and editor. She is the author of the Animal Store Alphabet Book, a picture book funded with a successful Kickstarter campaign. 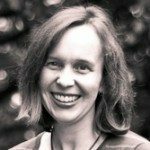 She teaches writing and social media for writers, and is the publisher of Orrington Press. Her current works-in-progress include several picture books, a memoir and a mystery. Read Susan on her own blog, Two Kinds of People; find her on Twitter and Facebook. Christi Craig lives in Wisconsin, working by day as a sign language interpreter and moonlighting as a writer, teacher, and editor. Her stories and essays have appeared online and in print, and she received an Honorable Mention in Glimmer Train’s Family Matters Competition, 2010. Visit her website at christicraig.com or follow her on Twitter, @Christi_Craig. 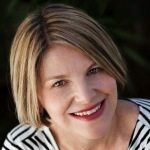 Benison O’Reilly is an Australian writer and author of three books with Jane Curry Publishing: The Australian Autism Handbook (2008 & 2013), Beyond the Baby Blues (2011), and a novel, Happily Ever After? (2010). She is currently writing her second novel at a much slower pace than she’d like. You can follow her on Twitter @BenisonAnne. Lydia Sharp is a YA novelist, short fiction author, and former blogger and book reviewer. 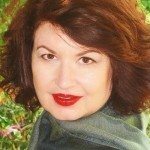 She has been a regular contributor to various publishing industry sites, including Write It Sideways and Writer Unboxed, and has served as a final round judge for several RWA chapter contests. Lydia is also an editor for Entangled Publishing. She is dedicated to helping authors navigate the publishing world and take their writing to the next level. For contact details, please visit her website. 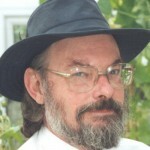 Please note that since posting this, John Yeoman has passed away. We gratefully acknowledge his contributions to Write It Sideways and to the larger writing community.